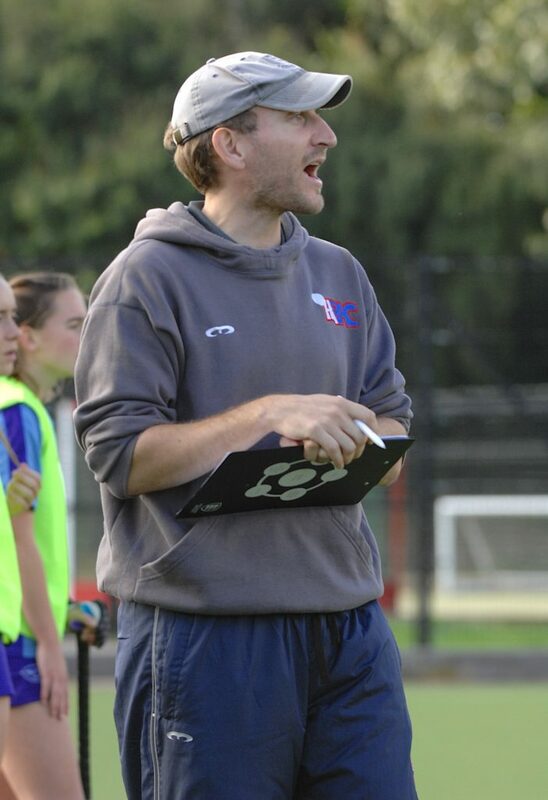 IF WOKING Hockey Club ladies’ coach Mark Robinson wants to see just how much his players have improved this season, he will find out this Saturday, writes Andy Fitzsimons. After an eight-week lay-off from league action, Woking Ladies 1s have been paired with Surbiton Ladies 2s; one of the most formidable teams in the division and hockey clubs in the country. 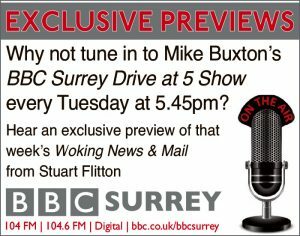 And while Robinson is the first to admit that his side will travel to Thames Ditton as underdogs, he remains quietly confident that Woking could upset the applecart if their Surrey counterparts become in any way complacent. He said: “When we last played Surbiton at the start of the season, we simply weren’t prepared, and lost heavily. At the time, I had a new group of players who only really had one game to prepare, which was never ideal. “I believe that we are now in a better position to take the game to Surbiton – my players will know what to expect. “Winning our last game of 2017 against Staines was a real confidence booster. Not only that, it was a six-pointer, with Staines being one place above us in the table. “Had we lost that game, we would have all but been relegated before we even played Surbiton this weekend. However, the result has given everyone a lift and its testament to the effort that the players continue to put in at training to prove that they can complete at this level of hockey,” he added. To ensure that his Woking players didn’t go off the boil during the mid-season break, Robinson initiated an activity programme to help maintain focus, while still allowing for some downtime during the festive break. It included four scheduled friendlies throughout January, coupled with some tactical and indoor variation training to hone in on players’ speed and endurance. “There’s quite a big mid-season gap between the end of November and the end of January, so it’s always good to arrange two to three friendlies,” explained Robinson. Personally, I wanted us to have four friendlies, but due to the weather we could only manage two. “Thankfully, the two friendlies that we were able to play saw us largely dominate our opposition – playing some excellent counterattacking hockey, but making some silly defensive errors. “In the two fixtures against Bromley and Beckenham Ladies 1s and Guildford Ladies 1, we lost (3-1) one and drew (2-2) the other. “I would say that all five goals conceded were due to errors on our part. However, given that the squad was in a state of flux around the New Year period, I am still confident that we can score goals and continue to reduce individual errors,” he added. 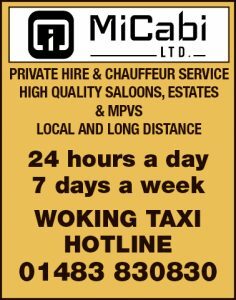 While Woking still remain favourites to be relegated from the National League South Division One this season, Robinson has no intention of going down without a fight. And who could question Robinson’s own interpretation of Harry Houdini’s philosophy: great escapes can happen and do happen; they’re not always an illusion. Despite this, Robinson will be without influential goalkeeper Vicky Derman, who injured her knee ice-skating while on a club social event. To help fill the void, the Woking head coach has recruited goalkeeper Chantelle Strudwick from Havant Hockey Club. He is also hoping that Paula Nicholas’ outfield experience will pay dividends in the second half of the season, in terms of goals and nurturing some of the younger under-18 players.